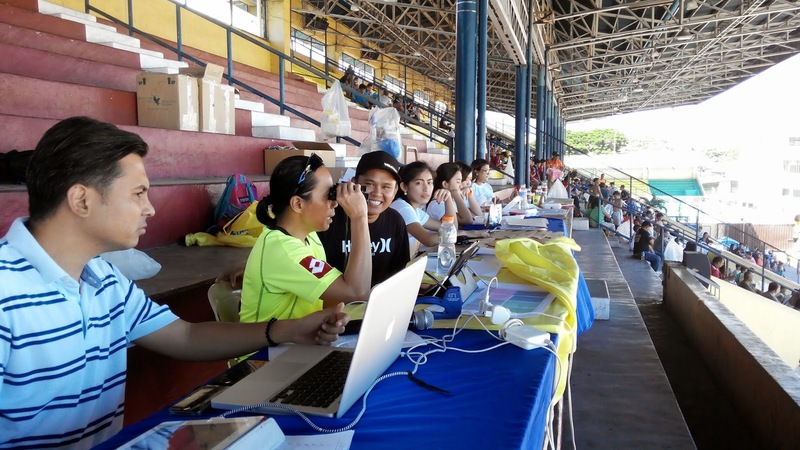 ATENEO de Cebu bagged two crowns last Sunday, while sister clubs Giuseppe and Leylam FC surprised traditional powerhouse Don Bosco late Saturday in the 3rd Sun.Star Football Cup. Ateneo de Cebu of coach Totot Colina leaned on the heroics of sub keeper Julian Cabatingan to beat Phoenix, 3-1, via shootout for the Boys 13 title. Cabatingan had two saves in the shootout, and also had two stops in their 2-0 win over Los Amigos in the semifinal round. 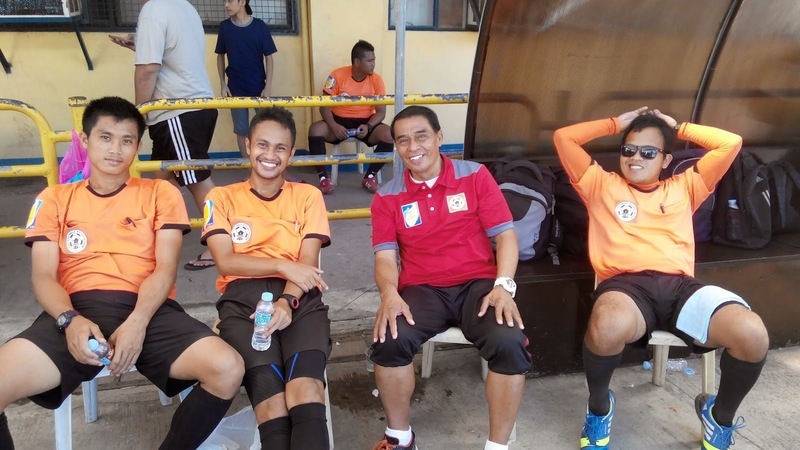 “I put him in for the shootout because he’s also training as a goalkeeper,” said Colina of Cabatingan, who wore a field player’s uniform yesterday. It was the fourth straight title for the Ateneo de Cebu team, which recently won the Mandaue City meet. The squad also won the San Roque Cup, Dynamo Football Festival and will be gunning for a fifth crown in the Titan’s Cup this Sunday. Yesterday, Yoji Selman was named the MVP and got a P1,000 savings account courtesy of Sun Savings Bank. The other members of the team are Jacob Brawun, Nathan Bajarias, son Villaver, Ivan Villcrucis, Christian Lumapas, Ethan Deller, Miguel Galang and Brevin Yunam. 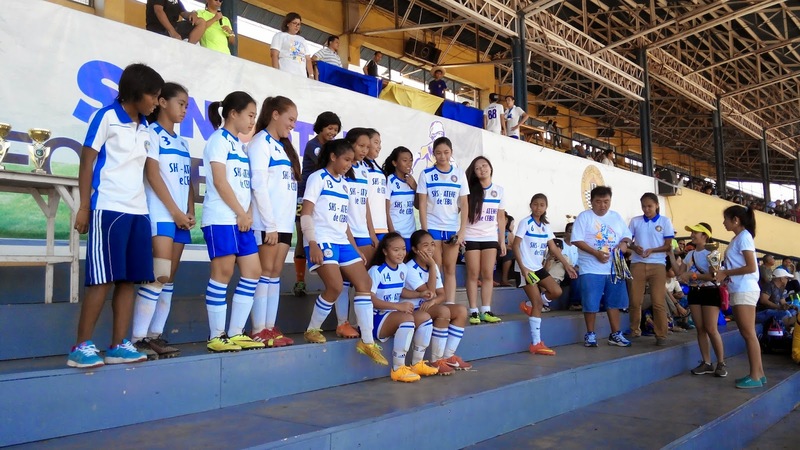 A few minutes after receiving their title, Ateneo de Cebu’s Under 15-team, handled by coaches Mitsuo Tsunakiri and Hayato Ayabe--took their spot on the podium after a hard-earned 1-0 win over University of San Carlos-Basic Education Department. Carlos Andre Berlin scored the lone goal and was also named the MVP of the division. In the semis, SHS-Ateneo beat Don Bosco A, 3-2, and blanked Don Bosco Boys Home 4-0 in the quarterfinals, with keeper Addie Bitor getting his third clean sheet of the day. “This is a perfect preparation for the Alaska Cup,” said Ayabe, whose team will be traveling to the Manila tournament next month. The other members of the team, which also won the San Roque Cup early this year, are Leo Maquiling, Joshua Shields, Ethan Lim, Philip Fernandez, Musashi Ayabe, John Veloso, Francis Snare, Kyle Bayduen, Timothy Lopez and the injured Vaugh Cerna. It was the third title in two days for Ateneo, as its girls 15-under team also beat Giuseppe for the crown last Saturday. Meanwhile, coach Oliver Colina and his Leylam FC spoiled Don Bosco’s title hopes with a close 1-0 win in the Boys 17-Under finals. DBTC keeper Kenry Balobo, who had two stops in their 2-0 shootout win over Springdale in the semis, conceded the lone goal to Rio Osawa in the final. DBTC, which also trailed Springdale, 1-0, before winning via shootout, failed to score the equalizer and settled for second. Louis Garciano won the MVP award in the division. 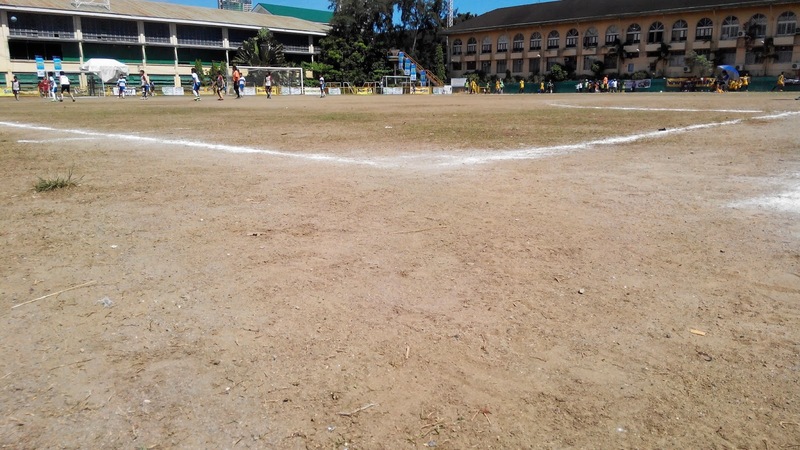 In the semifinals, Leylam blanked Cebu International School, 2-0, with goals by Jani Miranda and Osawa, while DBTC had its second straight shootout win over Springdale, 2-0. Aside from Miranda and Osawa, the other members of the Leylam squad are Noel Nacuboan, Revo Jumawan, Marvel Baldado, Jkey Sala, Evren Tasci, Adrian Pelanio and Vince Masarugon. 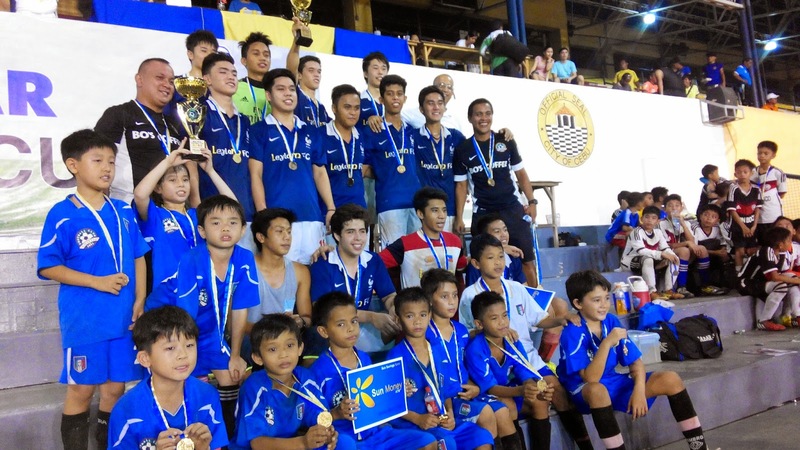 The U17 finals match was held simultaneously with the U11 finals between Don Bosco and Giuseppe, Leylam’s youth team. Giuseppe won the match 1-0 and Wendell Soco got the MVP award. The other members of the champion team are Eugen Barbon, Liam Cergneux, Daniella Benitez, Dahyun Moon, David Baik, Mark Kevin Pacaldo, Joshua Khyum Ouano, Sam Cavan, Justin Louie Soco and Mateo Lacson. Results in the Girls 18-Under and the Girls and Boys 23-under were unavailable at press time last night as the matches were expected to finish late.